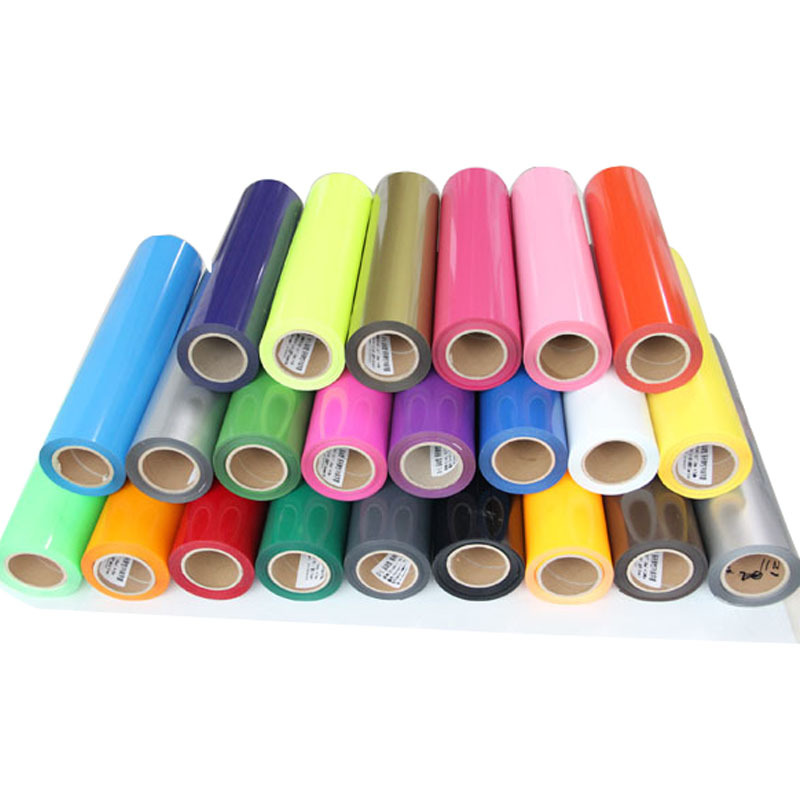 What is HTV Vinyl and How to use it? So your asking yourself “What does HTV mean?”and what is HTV Vinyl? It stands for Heat Transfer Vinyl. This type of vinyl is typically used on clothing and fabrics. Most t-shirts you buy in the stores have HTV on them. The answer is too many! There are so many brands to choose from but the best, in my opinion, is Siser. I am just going to go through the basic ranges they do. Siser EasyWeed – This is the main type of HTV, it is an iron friendly easy to use product that we currently have in 94 colors. Siser EasyWeed Stretch – This type of HTV is designed to be thinner and stretchy to be able to be applied to tight fitting adult clothing and performance wear. Siser Glitter – This type of HTV is a thicker real glitter feel vinyl for fabric that can still be applied with a press or an iron. Siser Easyweed Foil – EasyWeed Foil features show stopping shine with a smooth finish and soft hand. This fashion forward material is ideal for bridal parties, spirit wear, and more! Every type of HTV needs to be applied differently. They all have different temperatures and lengths of time they need to be pressed for aswell as some being cold and warm peel. It is essential that you read the instructions; otherwise, you will ruin your HTV vinyl as well as the garment you are fixing it too. Press time – The amount of time you press the HTV before removing it from your heatpress.